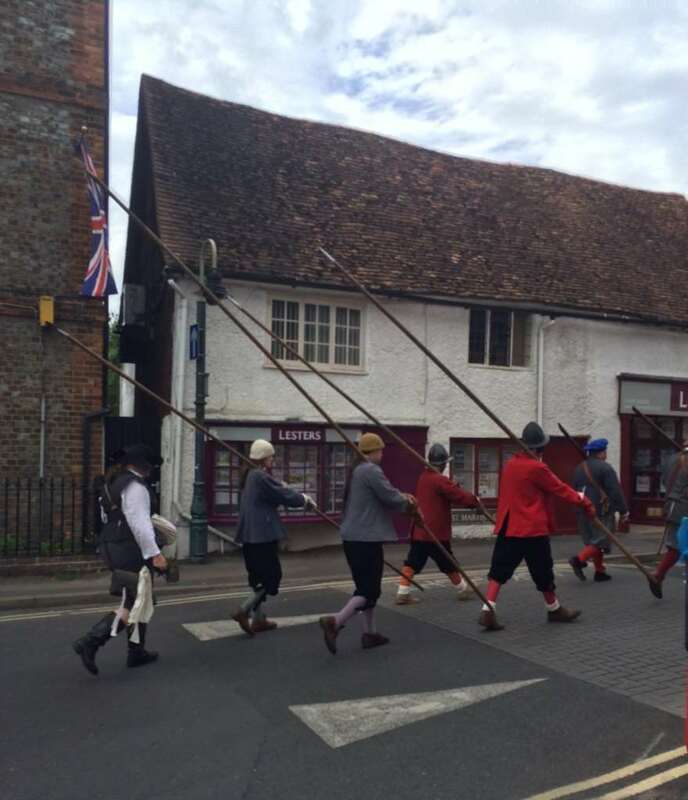 Lesters are proud to be one of one the sponsors for the weekend`s `Siege of Wallingford` over this weekend the 27th and 28th June. With events in the Kinecroft, Castle Meadows and Gardens over the two days there are food and drink concessions on the Castle Meadows and space for picnicking. With no rain forecast it promises to be a great weekend. The museum is open from 10am to 5pm on Saturday and Sunday with special one day tickets for £2 and children are free!